Ridgefield Shopping Center is a 156,750 S.F. shopping center situated on 13 acres, located on Danville Bypass three miles from nationally recognized Centre College. 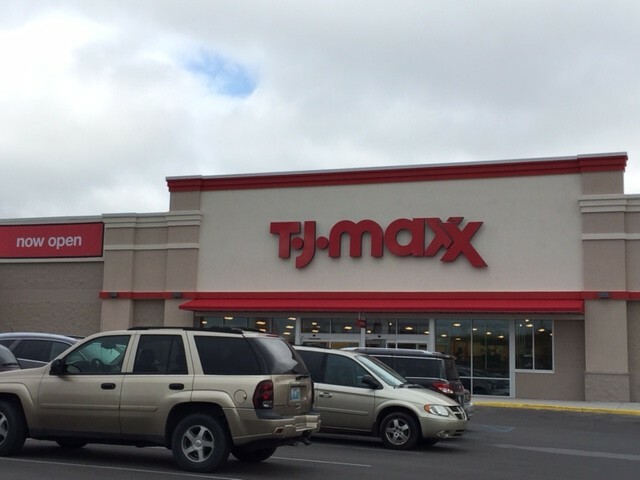 Tractor Supply, Hobby Lobby, T.J. Maxx and Liquor Barn anchor the center. Nearby retailers and restaurants include Kroger, Lowe’s, JCPenney, O’Charley’s, Zaxby’s, Applebee’s, KFC and Fazoli’s.